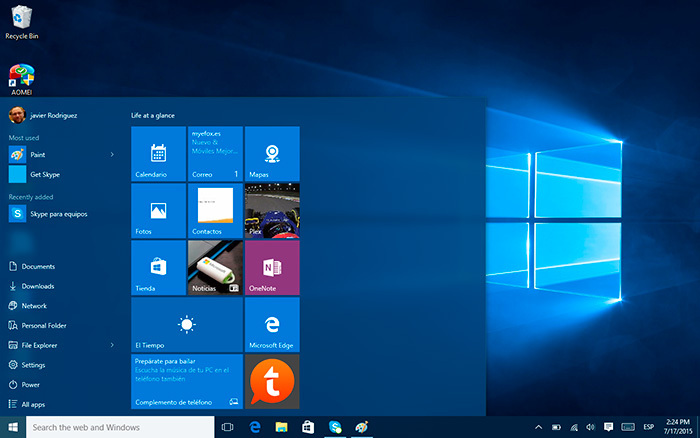 For me, Windows 10 for Tablets is perhaps the perfect expression of this operating system. It is able to detect when you are in tablet mode or when you want to use it as a conventional PC. This will give a breath of fresh air to two in one systems and any of these tablets that you find at attractive prices than in any other store. Something that I didn’t like, however, is that the Start menu, whether I’m in tablet mode or not, opens in full screen. Well, to each their own. For those of us who don’t like it there is a quick way to return to the traditional menu. You have to go to Settings > Personalization > Start. There you will find an option that reads: “Use Full Screen”. 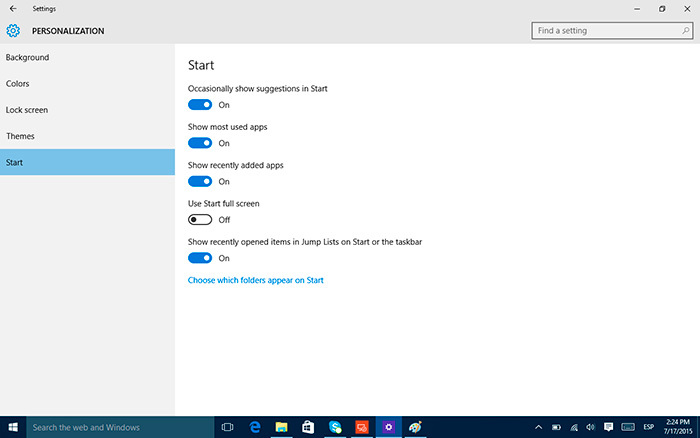 You just have to turn it off and you will get a traditional start menu, the one many hold dear. 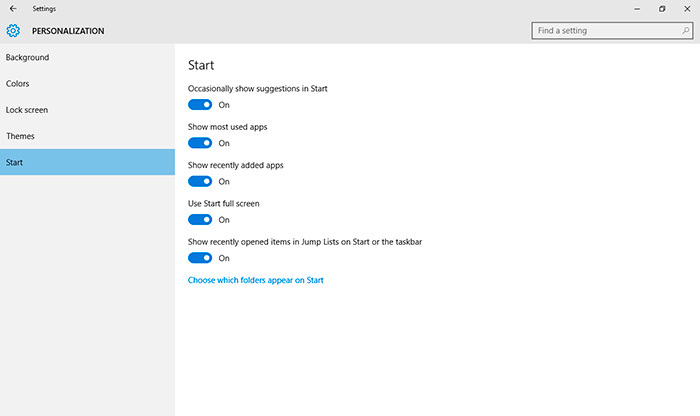 You can then locate the Start menu settings and switch the “Use Full Screen” to Off. 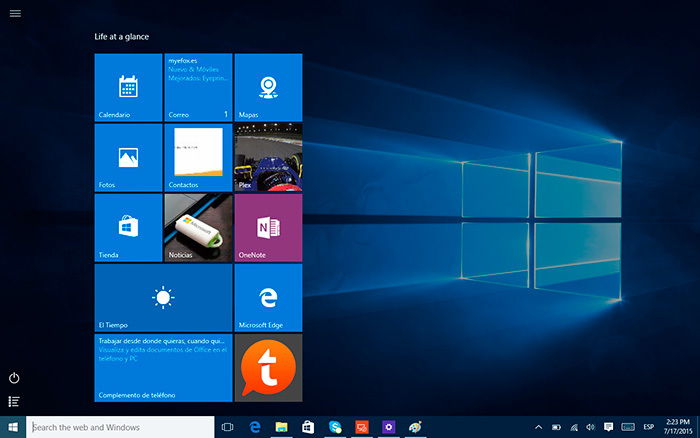 Once modified and saved the setting (go back to the main menu) you may use the Start menu in the traditional way, in that beautiful combination of the Start menu in Windows 7 and Windows 8.